Welcome to HerPreciousJewelry.com where you can find information related to diamonds and gemstone jewelry. We’ve created this website with one specific goal in mind – to help the everyday shopper level the playing field with the jeweler. 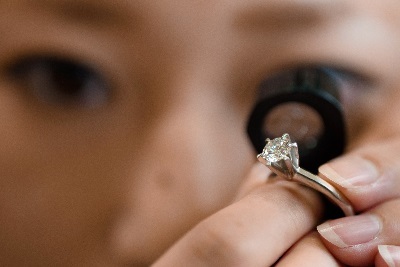 Choosing the right diamond store can be just a tad overwhelming. There are just so many of them, all claiming to have the best quality diamonds at the best prices. They can’t all do that, now, can they? So how can you tell a fab diamond store from a so-so diamond store? Well, of course, the appearance of a jewelry store can tell you a lot. A good diamond store doesn’t necessarily have to look like Tiffany’s or serve you champagne from crystal flutes as you sit on an antique Victorian sofa as you browse for your ring. But it shouldn’t look like the front for a money laundering operation either. A good diamond store will have bright, clean cases with twinkling diamonds, as well as a wide variety of other jewelry. And the diamond jeweler shouldn’t give you a blank stare when you mention the 4Cs of diamonds, either. He or she should be able to confidently and knowledgeably guide you through the labyrinth of diamond buying. If you know more about diamonds than the diamond jeweler you’re talking to does, and all you really know is that they’re pretty and shiny and usually clear, then you should go somewhere else. 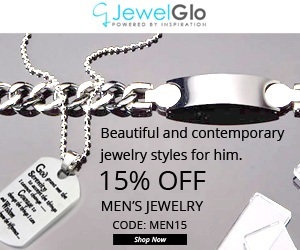 You can even check out an online jewelry store or two. Or as many as you like. Again, you want to look for professionalism of any site you visit. If the site looks like someone threw it together themselves overnight, this is likely an indication that they did – and that they may have bought their diamond jewelry from some guy selling it out of the trunk of his car. Don’t waste your time on those sites, because there are literally thousands of wonderful, reputable ones who will value your business. 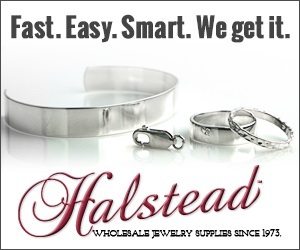 Browsing an online jewelry store should feel like browsing through Macy’s. What you’re looking for should be easy to locate, with navigation links to show you the way. Our favorite online jeweler is mondera.com. They have a fabulous range of beautiful engagement and wedding rings, or you can create your own. Really, the best way to choose a diamond store, a diamond jeweler, or an online jewelry store is to do some research. I know, I know, you have a gazillion other things to do planning your wedding, but purchasing a diamond engagement ring or diamond wedding ring is just too important to leave to chance. 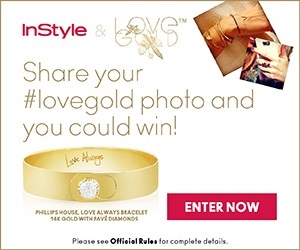 So find out all you can about any jeweler, online or off, before you even go shopping, if possible. This could save you tons of time and energy that could be put to much better use by, well – just use your romantic imagination. © 2019 Her Precious Jewelry All Rights Reserved.